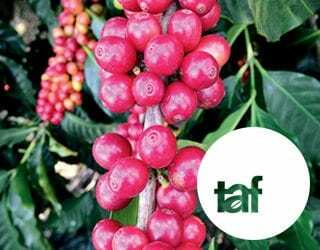 What Should We Have Learned From The 2001 Coffee Price Crisis? 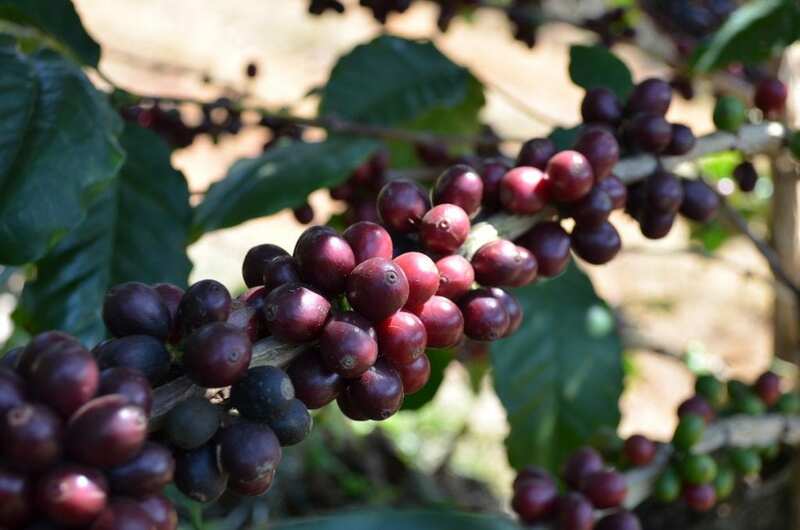 Home Importing & Exporting What Should We Have Learned From The 2001 Coffee Price Crisis? When the international price for coffee (or C-Price) fell below US $1 per pound in August, many were alarmed. Even outside of the industry, the drop was hitting headlines, and for good reason. It reached its lowest level in 12 years on September 20th and the impact could be devastating. An exceptional crop in Brazil and the weakening Brazilian real have been highlighted as contributing factors to the recent crash, but plummeting prices highlight a truth that the industry already knew. 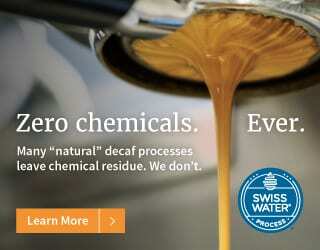 Coffee is not economically sustainable – or at least, not for producers. This is not the first time that coffee prices have crashed and caused immense hardship to producing communities. In 2001, prices were below US 50 cents per pound. Learn more about what that meant and how the industry has failed to introduce improvements in the years since. Lee este artículo en español ¿Qué Deberíamos Haber Aprendido de La Crisis Del Café de 2001? In the 1980s, coffee prices averaged US $1.20 per pound. The September 2001 low of US 41 cents per pound was the lowest in real terms in 100 years and part of a four-year decline. What happened between those years can appear to be a simple unbalance of supply and demand. The conditions that brought prices crashing down in 2001 were not dissimilar to what is happening today. 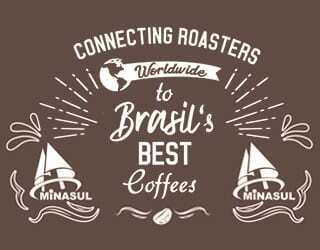 In that year, rapid expansion in Vietnam and Brazil combined with an excess of good quality crops to create a surplus of coffee. But behind this is the finance sector. While coffee farmers experience real hardship with every falling cent, traders can see significant profits. This happens because of fundamental flaws in the coffee market. In short, the C-price is a complex way to trade coffee that produces severe inequality. 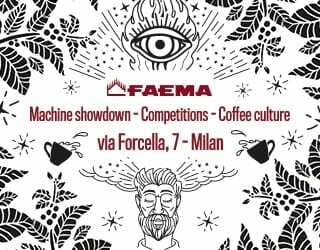 You may also like Coffee Barometer 2018: It’s Time for Less Talk, More Action? The C-Price is affected by many factors, including speculation. It sets the base for price negotiations with farmers. But a farmer’s production costs have nothing to do with C-Price fluctuations and producers usually have tiny profit margins. A dip in the C-Price can mean a farmer is not making their usual small profit but is actually at a loss. Why Are Smallholder Producers So Vulnerable? Smallholder farmers are particularly vulnerable for several reasons. At a small scale, everything simply costs more. Independent farmers don’t have the same purchasing power as industrial farms. 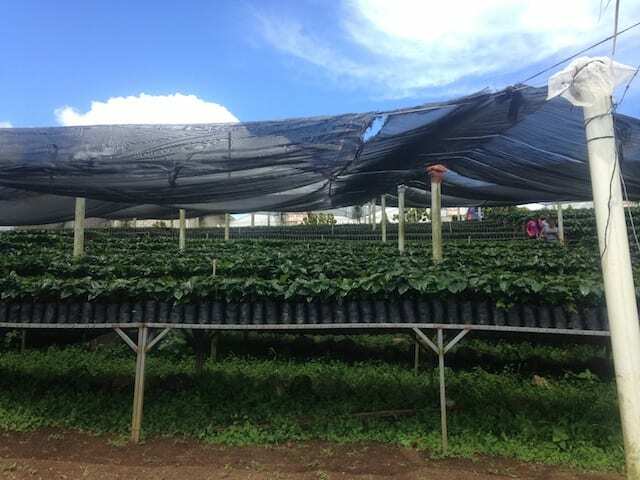 It is also harder to access financing, meaning producers can’t simply secure a loan to pay for farm investments when their income is low and pay it off when coffee prices rise again. In addition, the C-Price is in USD but a producer’s outgoings are often in the local currency. A strengthening local currency or an unstable currency exchange can have a significant negative impact. Price uncertainty makes it difficult for small farmers to invest in infrastructure that would improve their crop quality and output, and the situation becomes entrenched. In countries where coffee is more than half of export revenues, fluctuation in the C-Price can have a devastating impact. We also need to consider futures contracts, in which parties agree to buy and sell a future amount of coffee at the current C-Price. 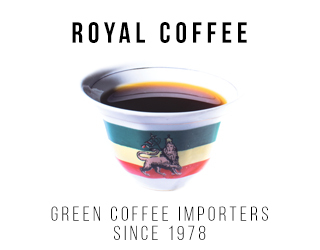 While this in itself is not a bad thing (it can offer protection from fluctuating prices), the ICE sets a futures contract at 17,000 kilos (37,500 pounds) of green coffee. This is much more than most smallholder farmers’ yearly production and so excludes them from this market. In simple terms, futures contracts are designed to offer price stability in a volatile market but only larger companies can access them. And these contracts also affect the price at which coffee is traded. The price of a futures contract is based on many factors, including supply and demand. The problem is that speculation – traders purchasing and selling coffee for short-term profit rather than to use – can distort supply and demand. And so, the price becomes far removed from the actual cost of production. What this means in practical terms is that buyers have the advantages of a locked-in price, but smallholder producers often get paid the fluctuating C-Price: a price that then varies even more because large companies are signing futures contracts. What’s more, all the coffee in the world is treated equally, regardless of quality and the different costs of production. The C-Price is the world benchmark for exchange-grade green Arabica coffee but Robusta is traded in the same way. Even specialty coffee prices are often based on the C-Price, with a price premium for quality. Add to this the ever-present risk of oversupply. 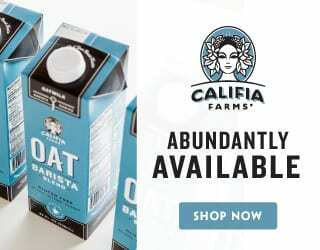 There is always coffee available for buyers and farmers have little room for negotiation. 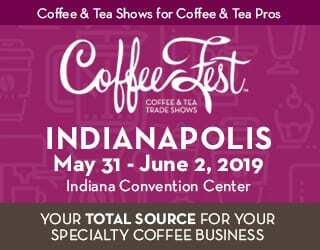 While we are seeing an increasing international demand for coffee, we have not yet reached the stage where supply and demand has boosted prices for producers. Farmers are forced to sell at a low price that isn’t representative of their investment or cost of living because that is what the market dictates. And because they are dealing with an agricultural product, they can’t simply sit on their product until the market improves. You may also like What Effect Does The C Market Have on Small Coffee Farmers? Daniela Maya Fernández is the Director of Specialty Coffee and External Trade at Grupo Accresco, in Colombia. She says, “Local prices will always depend on the stock market because the ‘big buyers’ sell on the commodity market. They speculate, their main product is financial, and there are also big bulls like the World Bank or the International Monetary Fund whose actions will always affect the C-Price. “It’s sad that the raw material is the only one that fluctuates dramatically. The processed coffee (roasted bean or beverages) doesn’t change its price as much as green coffee. Fernandez thinks that awareness is key to changing the market and improving farmers’ lives. What Did The 2001 Crash Mean For Producers? Gilberto Baraona is a coffee producer in El Salvador. He experienced the 2001 crash first-hand and is concerned about the current situation. 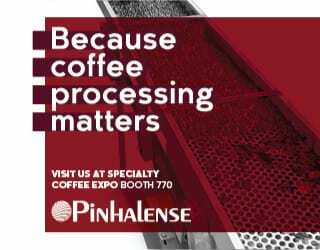 “In 2001, I was managing one of the largest commercial coffee operations in Central America: 800,000 bags of coffee, six mills, two countries – El Salvador and Guatemala. 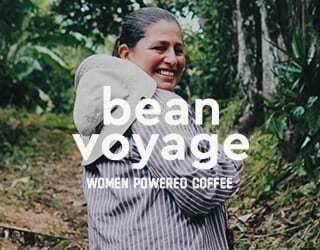 I had 7,000 coffee farmers as clients,” he says. The low 2001 prices did not even cover the cost of production for coffee farmers and the effects were catastrophic. “I saw job losses, mills went broke, and farmers abandoned farms,” Baraona explains. In Vietnam, there were reports of farmers selling their possessions to satisfy debt collectors. 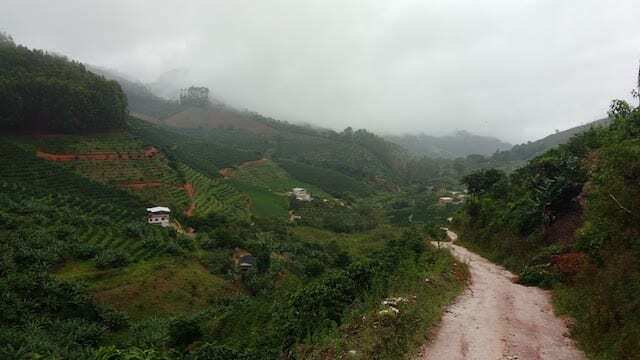 Some coffee farmers in Mexico died trying to enter the USA illegally after abandoning their farms. 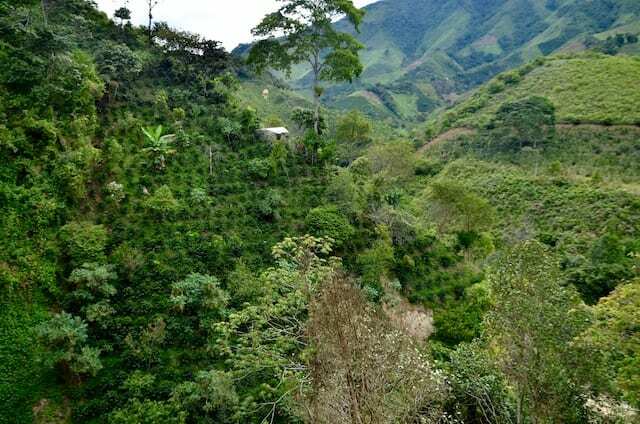 In Colombia, it was reported that some turned to coca plantations instead. Farmers across the world were driven to desperate measures just to survive. But why was there a surplus of coffee in the first place? And why didn’t farmers simply grow something else after 2001? 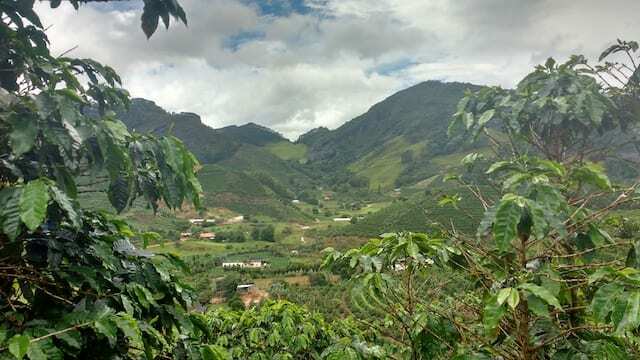 Since the 1980s, some producing countries have been encouraged by some governments and NGOs to grow coffee in greater volumes than ever before. In addition, Vietnam underwent economic reforms in 1986 that newly allowed privately owned enterprise. 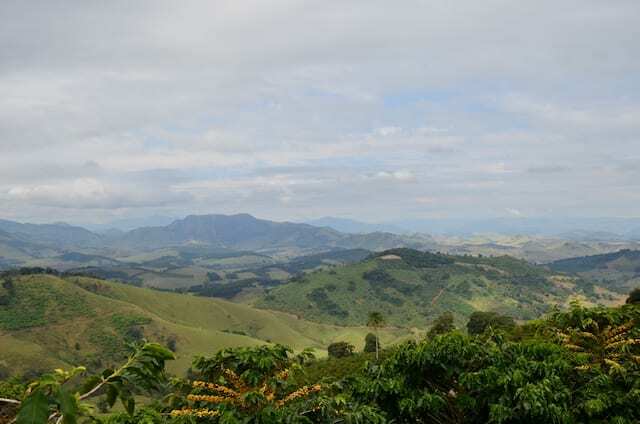 By the late 1990s, the country was second only to Brazil in global coffee production. The subsequent oversupply directly contributed to the 2001 crisis. Neoliberal market forces have separated the price of coffee from its real value. As the global supply of green beans increases, speculation leads to plummeting prices. 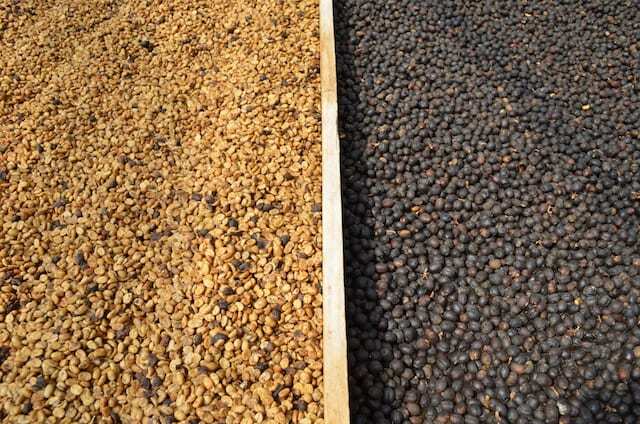 Without money to invest in labour, materials, and infrastructure, producers are likely to bring lower-quality beans to the market, which reduces prices even further. For example, a farmer may choose to cut back on hiring skilled labourers, which could result in an uneven quality of cherries. Similarly, they may be unable to invest in high-quality coffee varieties, which can mean an overall lower quality of coffee on the market. 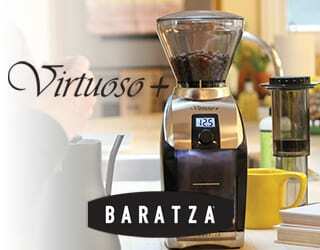 Because all coffee is grouped together as one commodity, this can reduce the overall price. The cycle perpetuates and producers are trapped through their sunk investments. 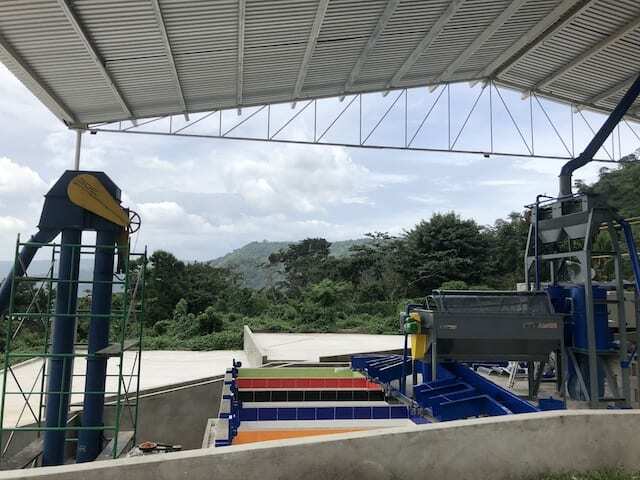 Ricardo Arenas, President of Guatemala’s National Coffee Association (Anacafé), believes the industry needs a clear leader in order to see change. “The ICO should be the key leader, since it is the International Coffee Organization, and represents almost all the coffee producing and exporting countries, as well as the importing countries all over the world!” he tells me. 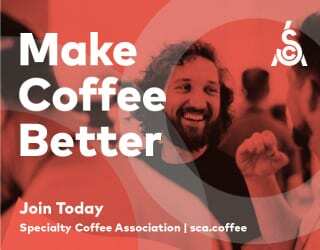 “The ICO Council could and should be the perfect platform to discuss the coffee crisis, as well to design and execute the actions needed to work together with all the players in the coffee chain. But after the 2001 coffee price crisis, the ICO did try to create change. So, why is history repeating itself? 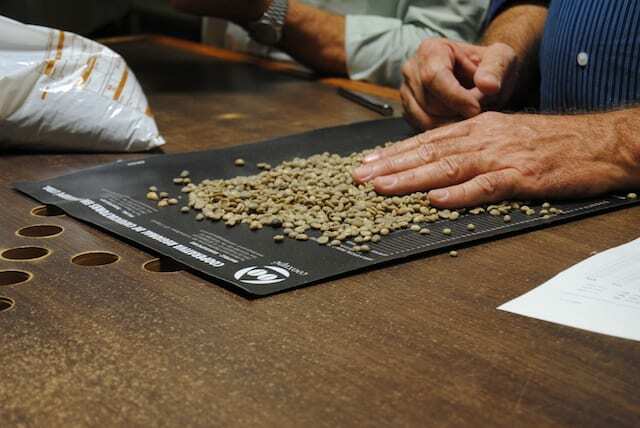 In February 2002, the ICO introduced its Coffee Quality-Improvement Programme. 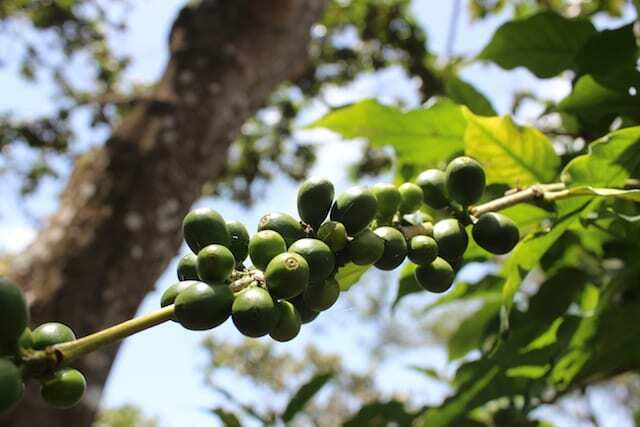 The plan included a commitment to “promoting action to diversify farmers’ over-dependency on coffee through encouraging additional or alternative activities and greater coffee product segmentation.” In short, growing other crops in addition to coffee could make the market more stable by providing protection when prices fall. But in real terms, all attempts to curb price crashes since the end of ICO price regulation in 1989 have been unsuccessful. Simply by using a tool based on false supply and demand and that values market economics over producers’ cost of living, the price is set to remain unstable. And let’s look at the practicalities of diversification. 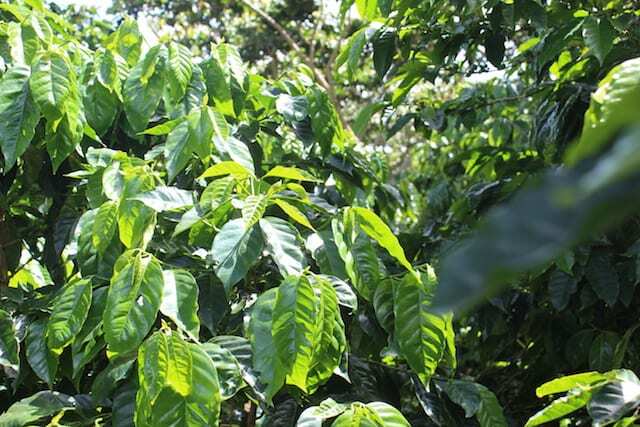 Coffee takes five years to produce fruit. It does not easily allow a quick change to another crop. Plus, diversification requires new materials, new knowledge, and new business contacts. Many coffee-producing regions have grown coffee exclusively for generations. The land and resources are established to handle this crop and the physical, mental, and financial cost of changing products should not be underestimated. While the ICO may encourage diversification, what farmers need is enough income to be able to make long-term choices for themselves. In the context of day-to-day survival, where many producers face the real choice of whether to send their children to school or invest in the minimum upkeep needed for their farm, the idea of replanting with a different crop is unrealistic. When the price drops below the cost of production, farmers struggle to feed their families, let alone invest in trialling a secondary crop. Gilberto Baraona argues that the situation today is even more critical than it was in 2001. He highlights that US 50 cents in 2001 had more purchasing power than US $1 in 2019. Ricardo Arenas agrees and lists the issues at play today. On September 17, 2018, the ICO met in London for its bi-annual meeting. 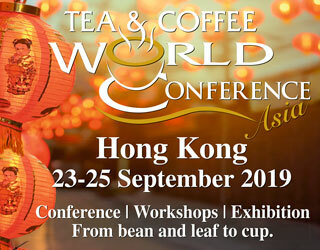 The World Coffee Producers’ Forum (WCPF) held a press conference ahead of the meeting, at which producers said they hoped the ICO meeting would focus on low prices. In addition to being the President of Anacafé, Ricardo Arenas is the President of the WCPF. From the meeting, he told me, “We the producers expect a serious and honest action from all the coffee chain actors, since all of the parties should be responsible. 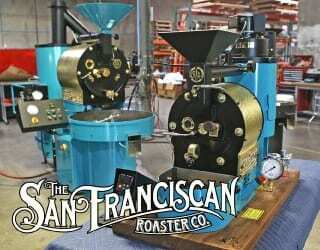 “We need to get in touch with the CEOs of the most important companies in the coffee chain immediately. We the coffee producers wrote and sent a letter requesting meetings, with a copy to the Executive Director of the ICO. It’s fair to say that the issues surrounding coffee pricing are complex. Even trying to understand the C-Price can involve some research into economics. 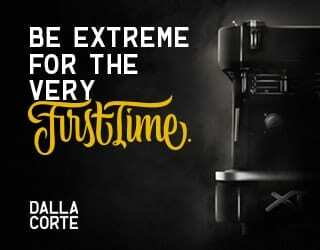 But whether you’re a consumer or in the industry, educating yourself on the coffee market is a great first step in improving conditions. 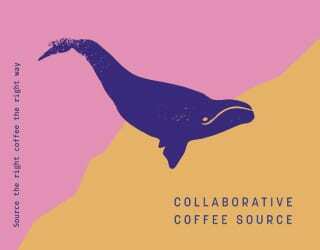 Ask your coffee shop about their sourcing and support those that issue transparency statements. Talk to people around you and educate one another on the impacts of low prices on producers. Implementing direct trade or partnering with traders who work closely with producers can also help. By encouraging transparency and more open communication, we can take coffee out of the world of abstract economics. This isn’t enough to secure financial security for producers, but it is the first steps toward implementing long-term change. Want to read more articles like this? Sign up for our newsletter! Micro Lot vs Macro Lot: What’s The Difference?